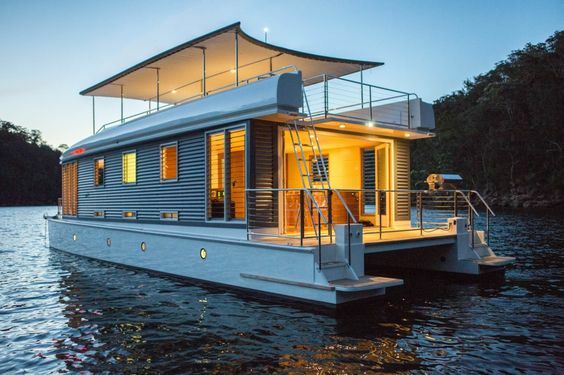 The idea of living on a houseboat year-round sounds like being on a permanent vacation, but if you’ve never done it, there will be things that will come up that can be quite costly. 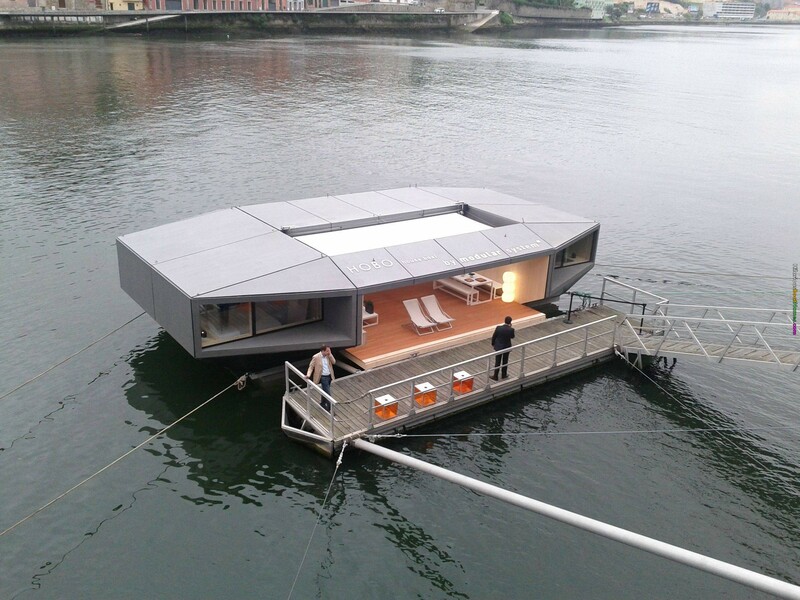 But is it necessarily expensive to live year-round on a houseboat. Let’s explore what it takes to live this dream and approximately how much it costs. You must take into consideration whether or not you want to remain docked in one place or if you are the type that will want to move regularly and take your home with you. This decision will determine some of your costs; docking fees, being one of them. 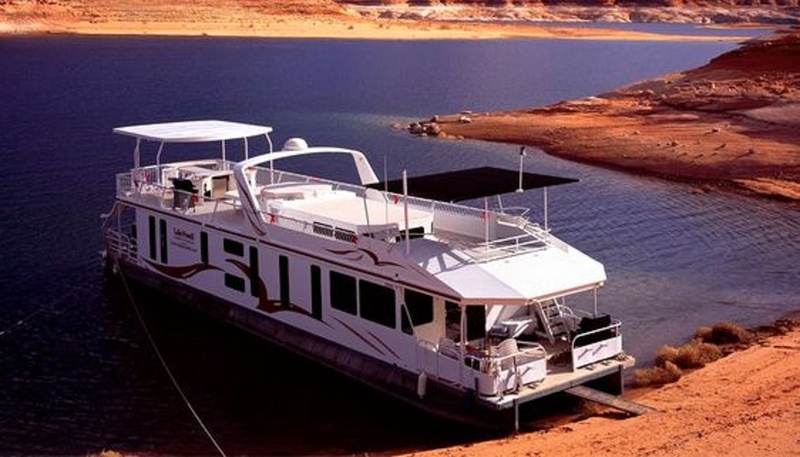 Your upfront costs are determined by your decision to pay full price for your houseboat or apply for a monthly mortgage. There are ups and downs to both choices; with the first you need a lot of cash in the beginning of building your dream, and for the latter, you will need to make sure that you can make enough money each month to cover mortgage and other expenses. 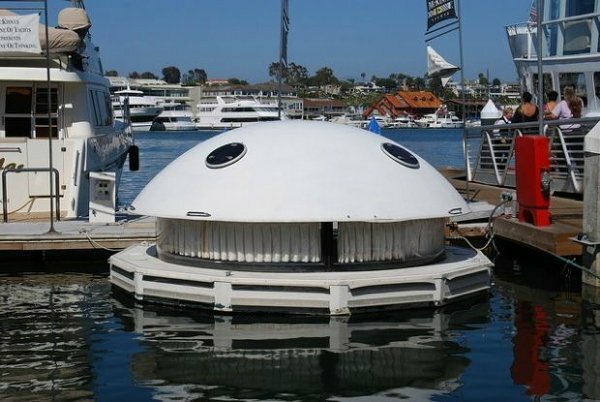 Research shows that you can buy a pre-owned Catalina, 40 ft. houseboat for about $150,000 depending upon the condition of the houseboat. A mortgage depending upon credit ratings, would be anywhere from $800-$1000 a month. Most people who make this decision are freelancers, consultants, sales people, artists, those who cannot guarantee exactly what their monthly income could be, so you must be comfortable with the amount of your monthly income. Also, other expenses, repairs, food, heat, all must be taken into consideration. Marina fees can cost up to $1000 and more, plus the “live on board” fees, which can cost up to $250 or more each month. 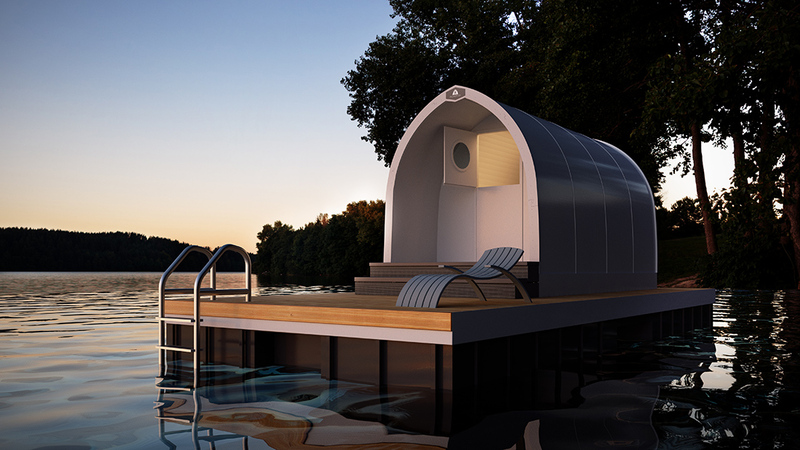 Overall, you are looking at a cost of $2500-$3000 per month to live year-round on a houseboat. For some who come from big cities where it costs easily $3000-$4000 a month with rent, utilities, and other expenses to live, this may be a bargain, so boat life is worth it for those who are used to those prices. For those already living in rural or in country areas, this may be an expensive choice. But it doesn’t mean that the choice cannot be made. For many, the serene atmosphere and beautiful scenery, are worth the extra costs. 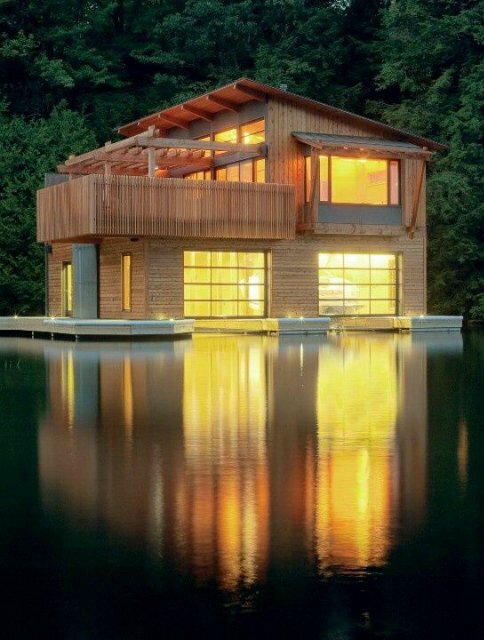 For another gallery of houseboat designs and more info, click here.